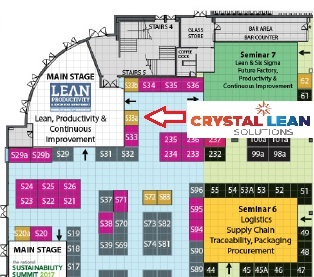 Crystal Lean Solutions are delighted to confirm our attendance at the National Manufacturing & Supply Chain Conference & Exhibition and Inaugural Lean and Productivity Summit at City West Hotel, Dublin. What Can You Expect at our Stand No 244? 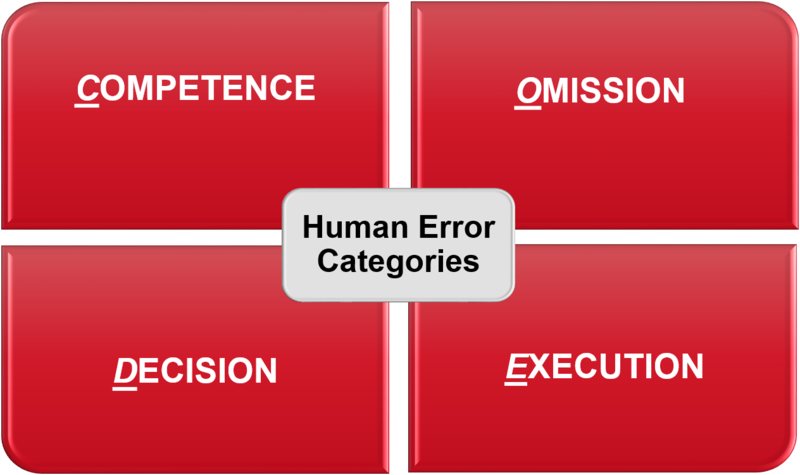 What is a Human Error based approach? What are the real drivers or CODE of “Human Error”? How does Lean enable this approach? How can you deploy this approach to deliver a Competitive Advantage?